The Kunstgewerbemuseum (Museum of Decorative Arts) is the oldest of its kind in Germany. It houses world-famous examples of European arts and crafts, including magnificent reliquaries made of gold and precious gemstones, exquisite vases of glass and porcelain, finely embroidered textiles, ornate inlaid furniture, and classic examples of modern industrial design. 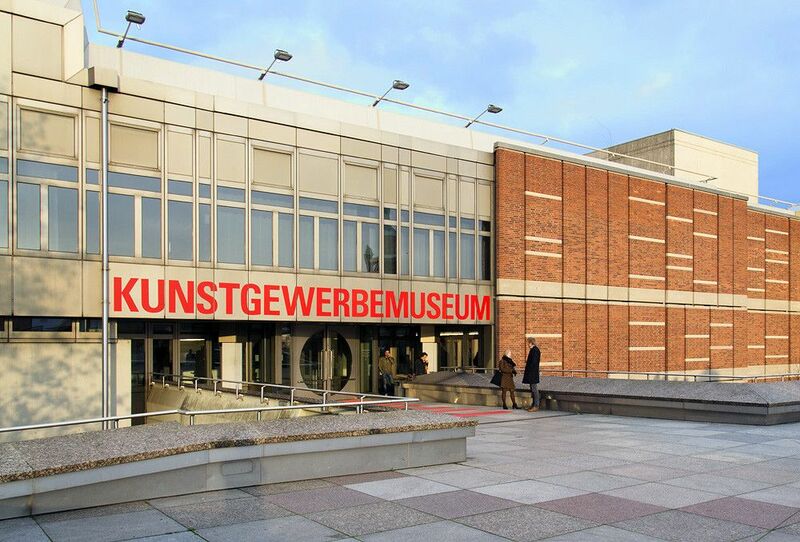 The permanent and special exhibitions hosted by the Kunstgewerbemuseum can be seen at two locations in Berlin: at the Kulturforum near Potsdamer Platz and in the picturesque setting of Schloss Köpenick on an island on the river Dahme. The Schloss Köpenick site features masterpieces of interior design from the 16th to 18th centuries. The museum at the Kulturforum was completed in 1985 to designs by Rolf Gutbrod, one of the leading German architects in the 1960s. Gutbrod’s trademark is that he allowed structural elements of his buildings to remain clearly visible. The museum is conceived as a ‘constructed landscape’ and the trees dotted around the side make reference to the adjacent Tiergarten park. While the building has a closed appearance from the outside, it welcomes visitors on the inside with an open stairwell and generous exhibition spaces. Visitors are encouraged to focus completely on the remarkable exhibits in the collection and to wander from one level to the next. From 2012 to 2014, large parts of the original Gutbrot building were modernized by the architectural practice of Kuehn Malvezzi. 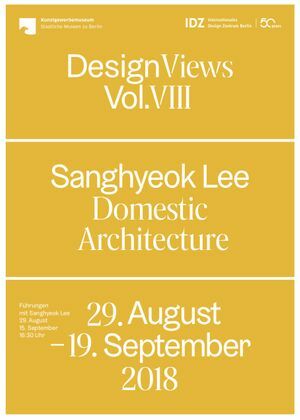 Since reopening on 22 November 2014, the Kunstgewerbemuseum’s main site at the Kulturforum now again provides a systematic overview of the key achievements in European design, from the Middle Ages to the present day. New features in the collection display include an extensive Fashion Gallery as well as the departments of Design and Jugendstil to Art Déco.